Yay, cheap indie games and Greenlight – my two favorite things! Well, two of my favorite things anyway. Speaking of the number two… two of the games included in this one have already been greenlit, namely Pulse Shift and New Orbit, so I’m rather puzzled to find them in the lineup. But alas, that’s one mystery which will likely forever remain unsolved. Hard to believe, but I wasn’t kidding in the title: this lot can actually be yours for just one dollar, and they all come with Desura keys. If you want them on Steam instead, well, you know what to do (hint: vote, and tell your friends to do the same). Simple as that. Bravada (Windows, Mac, Linux – Desura) Greenlight You play a young beardless dwarf who dreams about adventures and heroic deeds. Usually dwarves have beards, but for some mystical reasons beard of our hero is not grows. So he decide to make a journey with his friend the bat to solve this problem. 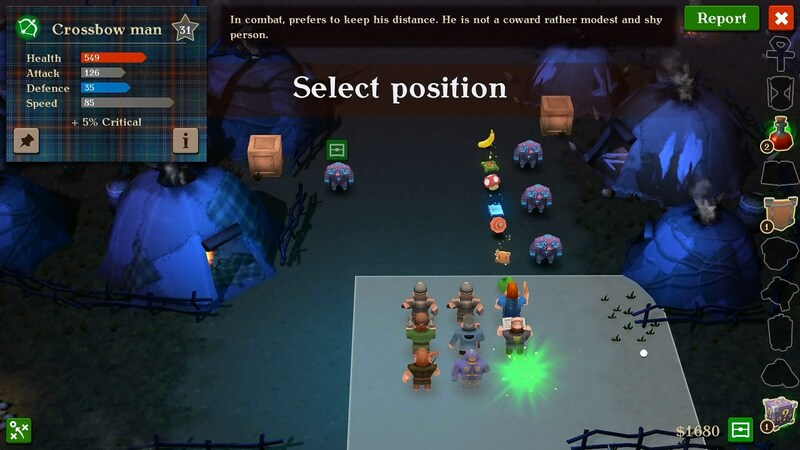 During the game you control a group of units each with its own specialities and features. Units can get levels and transform into other forms by your choice. Combats is turn based but fast due to clever control system. 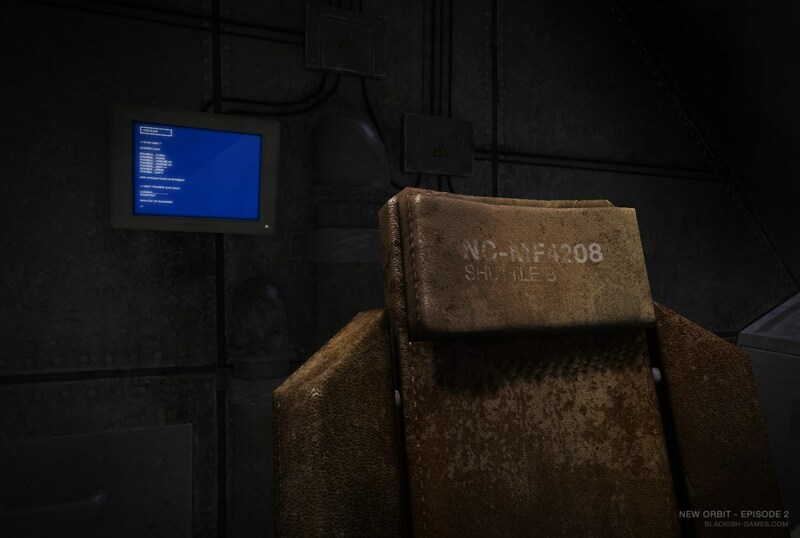 Pulse Shift (Windows – Desura) Greenlight [note: already greenlit] Pulse Shift is a first person puzzle platformer which allows players to control and cheat physics. 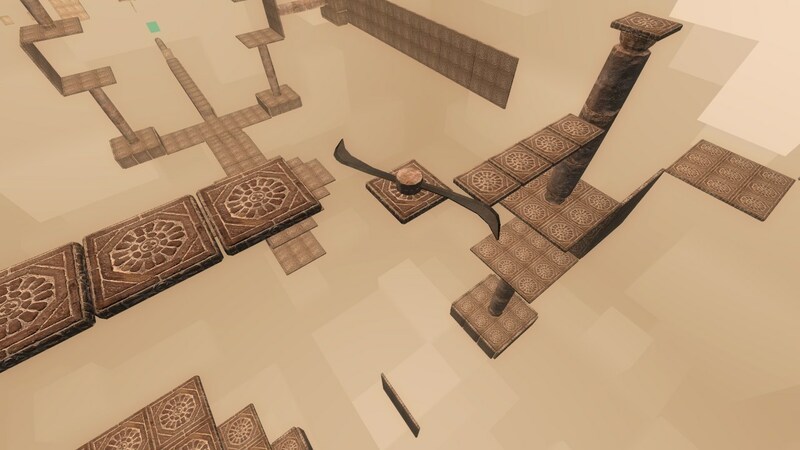 The game allows to play with physics, gravity and manipulating time. Primary goal is find right way and get to the arrow location as fast as possible. 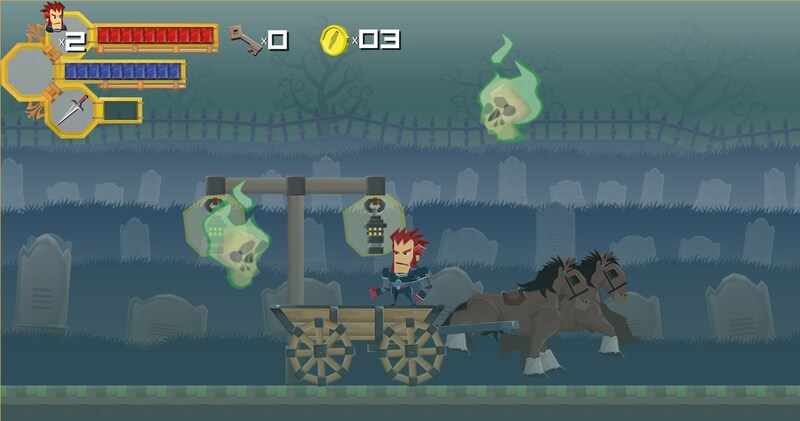 It is a game where you finding, trying, jumping, collecting, avoiding, thinking, running and trying again. It is 3d puzzle game where you really playing with three dimensions. New Orbit (Windows, Mac – Desura) Greenlight [note: already greenlit] Earth is gone. Only some survived. Everyone who could, fled the planet and settled in the asteroid belt. Years passed, factions formed, WAR ensued over scarce resources and precious knowledge. You are a young engineer of the Node Collective, lost deep inside enemy territory. Your mothership was on a secret mission on the far side of the Triterian Empire, but you weren’t senior enough to know its goal and purpose. So here you are – in a tiny, badly damaged shuttle – alone amidst the burning remains of what used to be the pride of your crew – with nothing but the cold voice of your computer to keep you company. Fatal Theory (Windows – Desura) Greenlight Fatal Theory is an over-the-top side scrolling beat-’em-up like the ones you grew up on. Gritty retro pixel art, fluid controls and a storyline that makes the writer want to drink until he forgets, all guaranteed to caress you with sweet nostalgia while munching on your brainy bits! 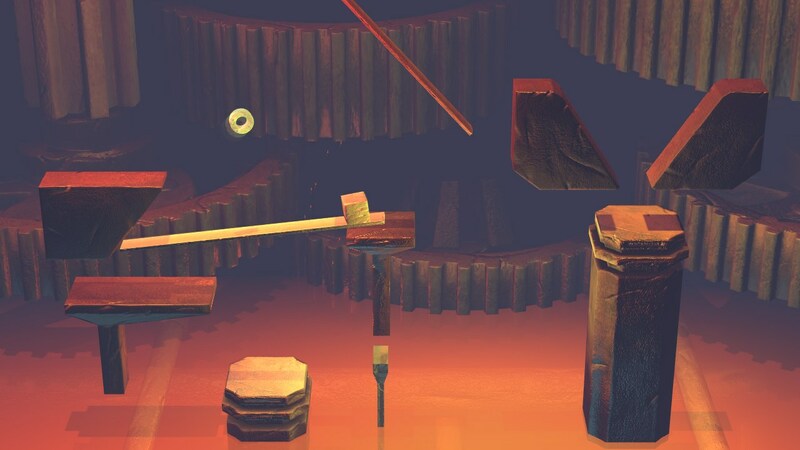 Inside The Gear (Windows – Desura) Greenlight Inside The Gear – a physics puzzle game! You have interactive objects – planks and cubes, manipulate them and start physics. The goal of the game is to put wheel on the platform. 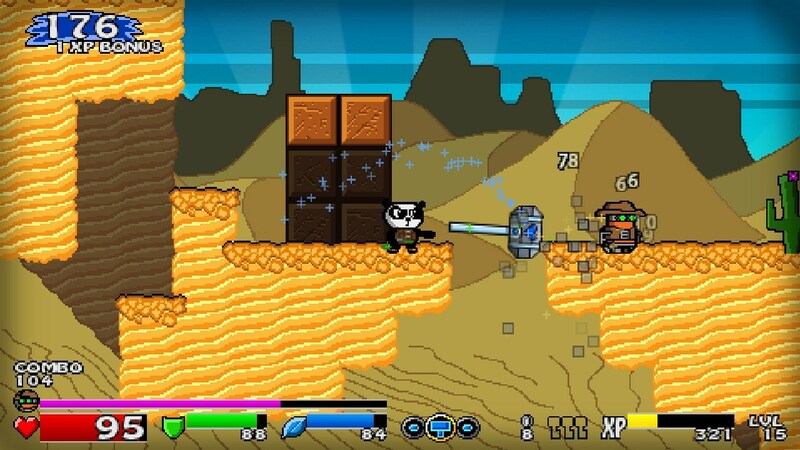 Super Panda Adventures (Windows – Desura) Greenlight In Super Panda Adventures, you play as the brave panda-knight Fu, who is about to finish his training to become the new guardian of the Princess. At the same day of the big celebration party, some uninvited Robots show up to conquer the planet and take the Princess away in their Space Ships! The game plays like a modern platformer combined with a new combo fighting style and lots of adventure elements. You can fight with a sword, throw shuriken or use magic abilities and combine these attacks to get combo points that increase your experience. MonstaFish (Windows – Desura) Greenlight MonstaFish is a twitch-based, action-puzzle game featuring a series of compelling modes with more bite than a toxic MonstaFish. It features mouth-watering, comic book style graphics, and a commissioned soundtrack that will have you tapping both finger and foot to the beat of the game play. Keep the water clean of polluting mutant MonstaFish in four different game modes, where you use various methods to clear the pool. 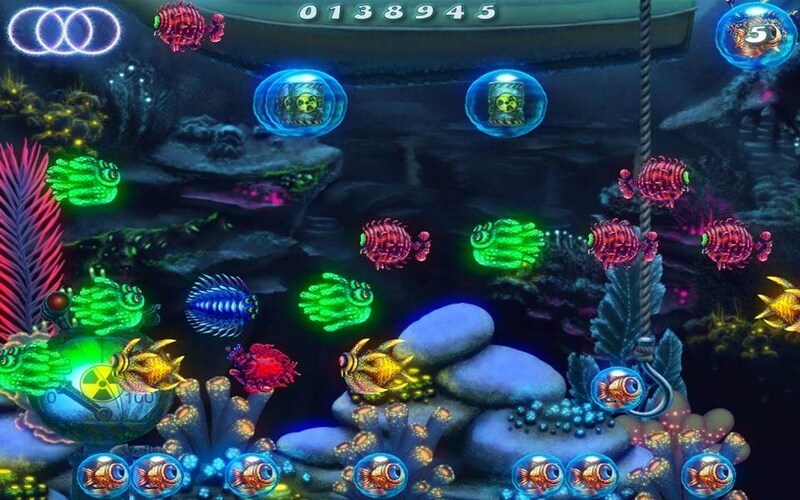 With beautiful graphics, great sounds and a theme tune that will get in your head these deep waters are guaranteed to pull you under. Doomed’n Damned (Windows – Desura) Greenlight Doomed’n Damned is an action game based on retro/classic platform games from Arcades and 16 bit consoles, but revised to the HD era. The level design, characters, plot and difficulty have a lot of influence from the late 80s and early 90s games. 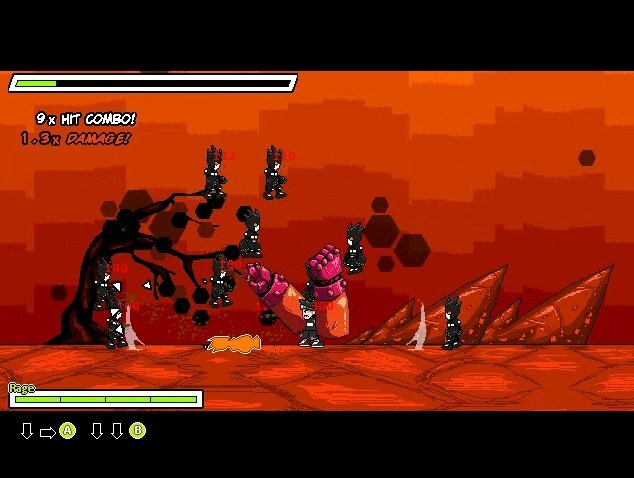 The development and production is by arc-gen, an one man indie game studio. The sound effects and voice over are directed by Stakula (www.stakula.com) and the voices are performed by Sam A. Mowry. You’ve got 6 days and 17 hours to pick up IndieGala’s Greenlight Bundle, before it’s gone… forever!